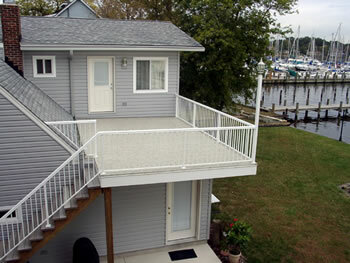 Duradek is an attractive, waterproof roofing product that is designed and warranted for foot traffic. Used in conjunction with its sister product Durarail, you can design an attractive comfortable waterproof rooftop or balcony retreat. 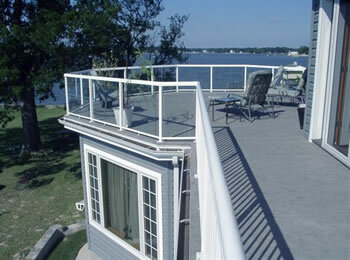 is a product that new town house builders are using to create roof top decks with "a view"